Players who've been wondering about the battle royale mode in Call of Duty: Black Ops 4 will be able to satisfy that wonder thanks to a weeklong free trial. 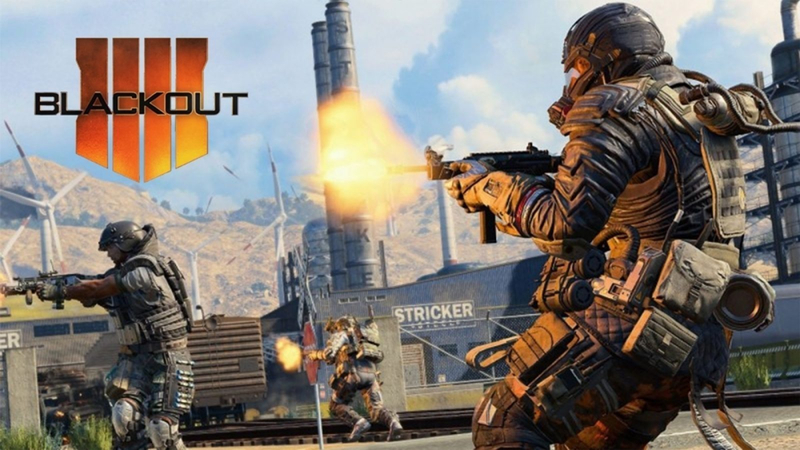 Called "Blackout", the game mode has been a popular addition to the series and it will be free to try from January 17th to January 24th. All characters, weapons and locations will be available to players across all platforms. It's a great time to check it out too as the new "Down But Now Out" limited-time mode is also launching this week. It's a "hectic new playlist where the rest of your squad redeploys each time the circle collapses, as long as at least one of you survives". Lastly, for players who own CoD: Black Ops 4, the 115 Day celebration has kicked off with the Zombies folks. Players can score Zombies 2XP, Zombies 2X Weapon XP and 2X Nebulium Plasma through January 18th. Read it all over on the Call of Duty: Black Ops 4 Reddit.